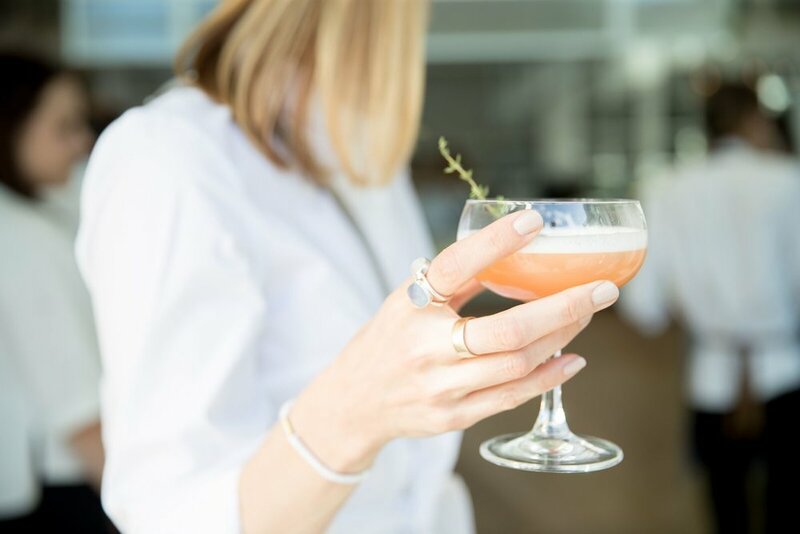 Your celebration is unique – your conference is important – your cocktail matters. LOV offers you an outstanding, private space to help you create truly unforgettable events. 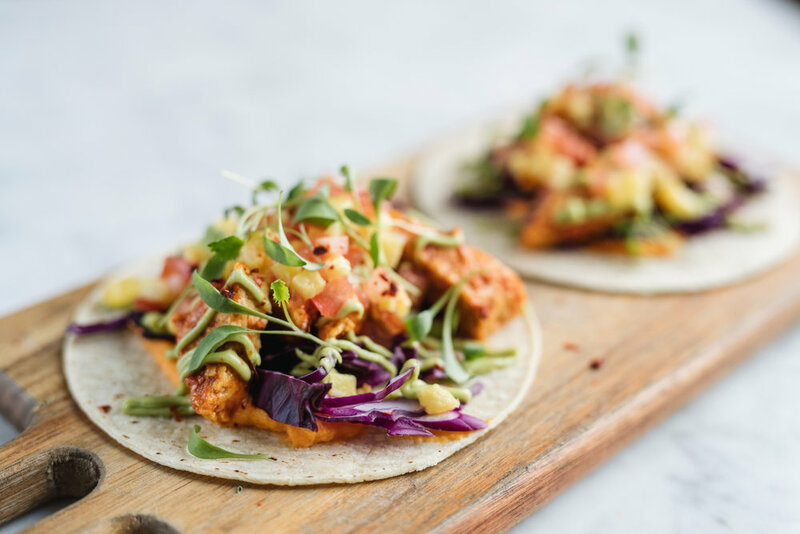 Love your guests by offering them healthy botanical cuisine to enjoy. Located in the heart of downtown Montreal, inside the LOV de la Montagne restaurant, our venues are dedicated to hosting highly successful, unforgettable events. 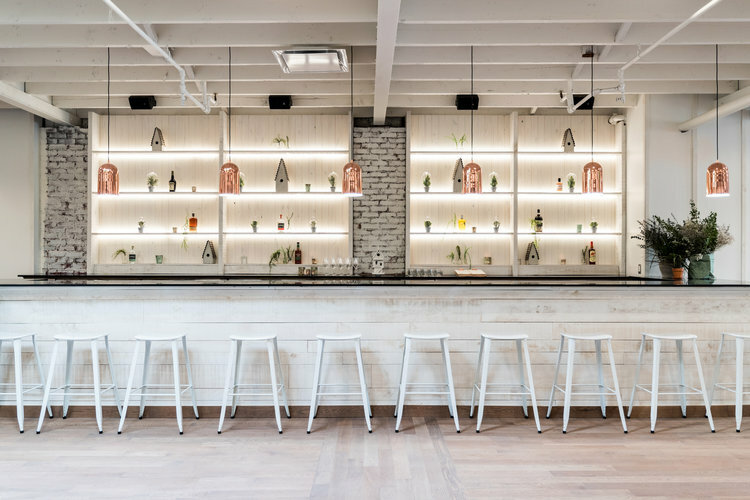 A historic location offering 1,500 square feet of space featuring a whimsical decor, a private bar, skylights, check room, screen, projector and sound system. *Please note that the capacity of the space may vary for weddings. Our teams offer you support from A to Z. 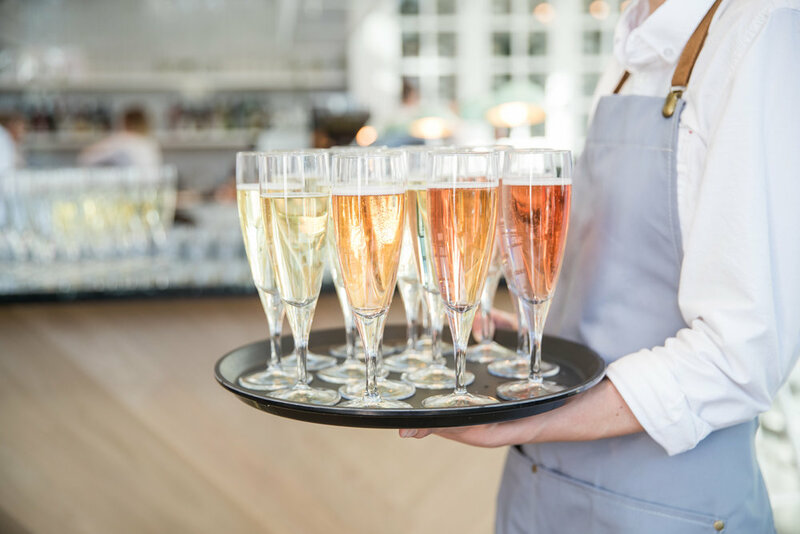 From the room rental, to the recruitment of teams, from tastings and setting up, we guide you in all phases of organizing your event. Your conference is important; every cocktail has its purpose. 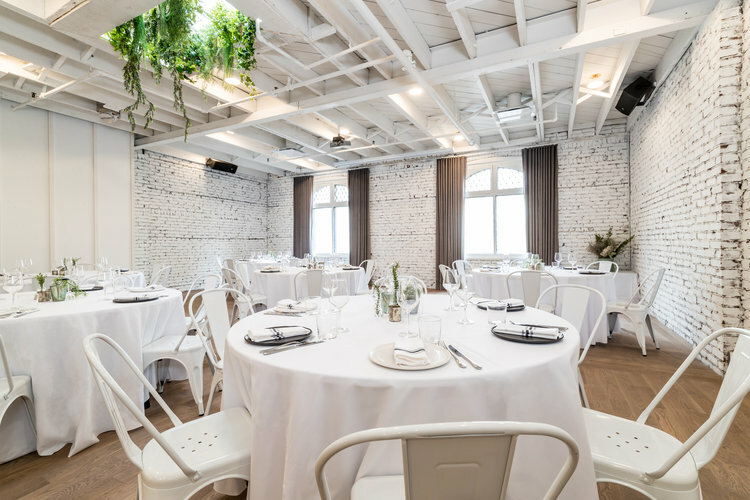 LOV offers a unique and intimate space to create a truly memorable event. Shower your guests with love by offering them a healthy plant-based cuisine. In order to fully meet your requirements, LOV restaurants collaborate with the talented caterer Agnus Dei to orchestrate your evenings. We have combined professionalism and experience in event planning with the delicious vegan cuisine and charming setting of LOV restaurant. An intimate room with its private bar that can host groups of 15 to 35 guests. A 42-inch HD television is also at your disposal.